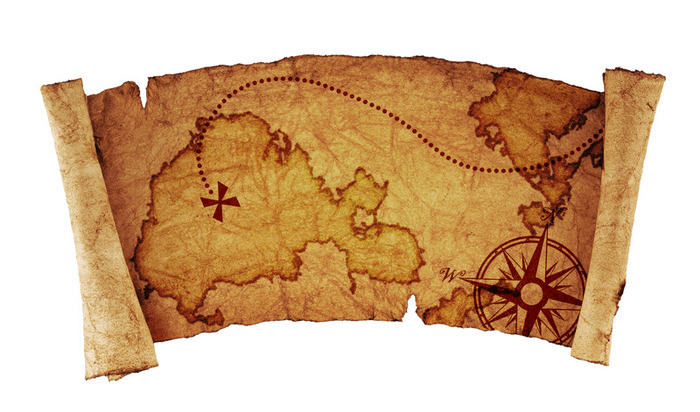 Blackbeard's Treasure - Magic and Murder Mystery Theater, Co.
Magic and Murder Mystery Theater is proud to present Blackbeard’s Treasure Hunt! Our first mystery for the entire family! Yes, sans MURDER of course! The entire family with help find Blackbeard’s infamous treasure. 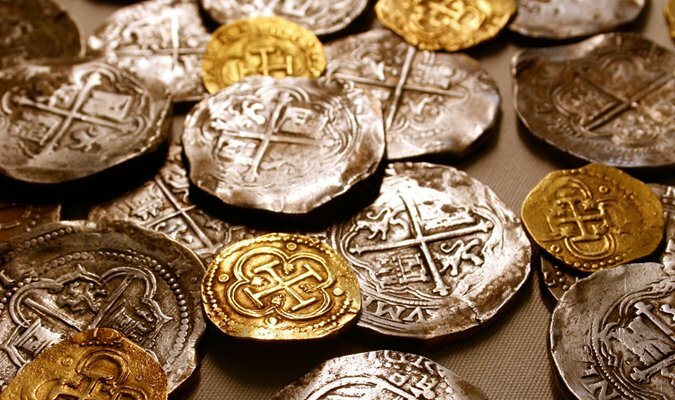 Hidden in locations around the room in artifacts from the past are Pieces of Eight! When all the pieces are brought together a secret will be revealed and more treasure will be found! Whenever possible Magic and Murder will incorporate real history into each show. As the family tries to outsmart Blackbeard’s Ghost (of course his ghost! ), you will learn about life as a pirate in the 1700’s. Kids will learn why pirates are called buccaneers, how healthy fruits will keep you from being a scurvy dog and about democracy via the “pirate code”! Not only that, five lucky lads and lassies will get to take home a souvenir doubloon! Aaarrhh! 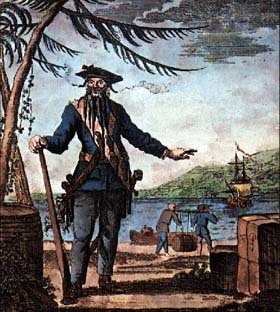 Edward Teach (1680 — 22 November 1718), better known as Blackbeard, was a notorious English pirate who operated around the West Indies and the eastern coast of the American colonies. Recently his favorite and most notorious ship, the Queen Anne’s Revenge, was discovered and researched. 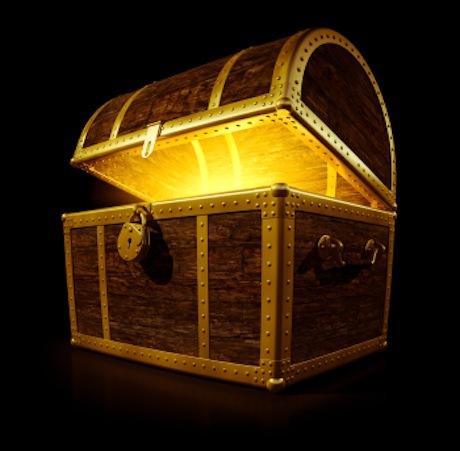 Using clues left in an old wooden box, the whole family will be able to uncover the secret’s of Blackbeard’s Treasure! But be warned! His ghost will try to stop you! A treasure map leads you from clue to the next. Solve the pirate’s riddle and go onto the next clue until you confront the ghost of Blackbeard in one final puzzle! The host appears in full pirate costume! Yo ho!